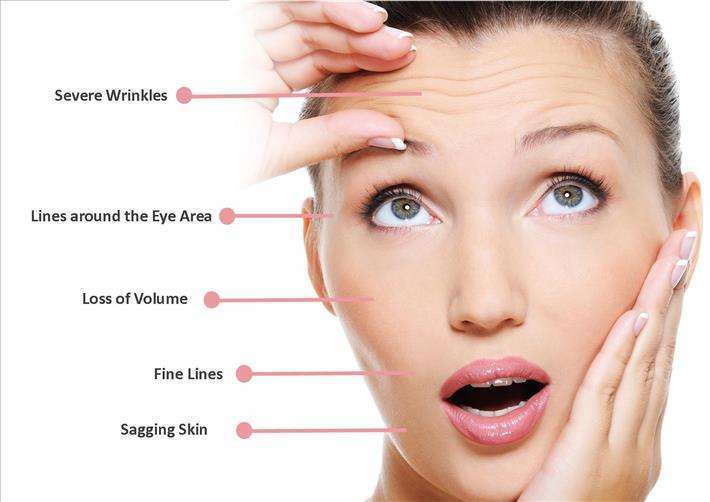 Lines, wrinkles and sagging skin are some of the most obvious signs of aging. As we age we lose facial volume from the cheeks, areas of the face start to sag and we get lines and wrinkles from repetitive muscle movement such as smiling or frowning. How does the Instant Thread Lift work? The Instant Thread Lift uses PDO threads to support and lift the skin. This is the same thread used in surgeries and is very safe. 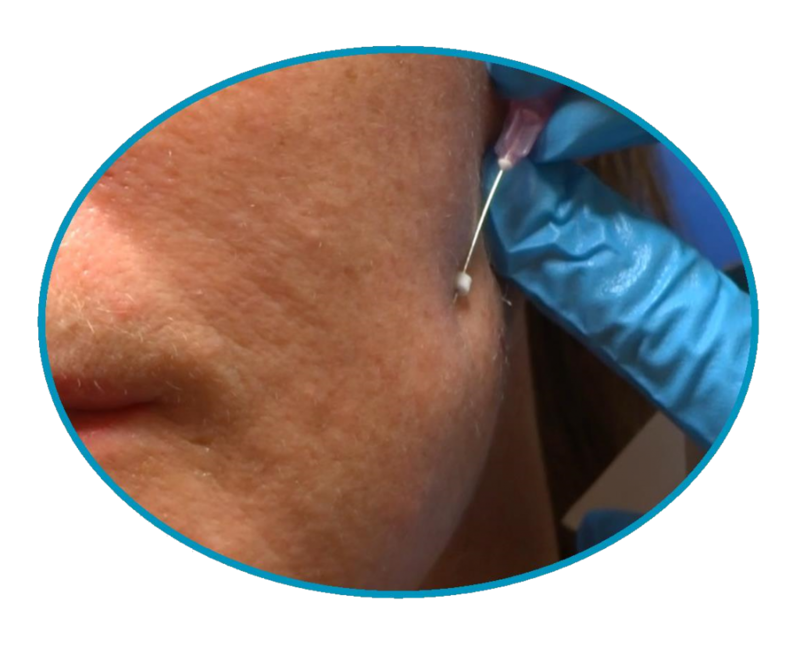 PDO threads are injected into the skin and act as a scaffold to support and tighten areas of sagging skin. The threads can be used to shape the face and tighten wrinkled skin. They also stimulate collagen and fibroblast activity. Dermal Fillers and Muscle Relaxants are an excellent, non-surgical treatment to improve facial lines, wrinkles and restore a youthful appearance. 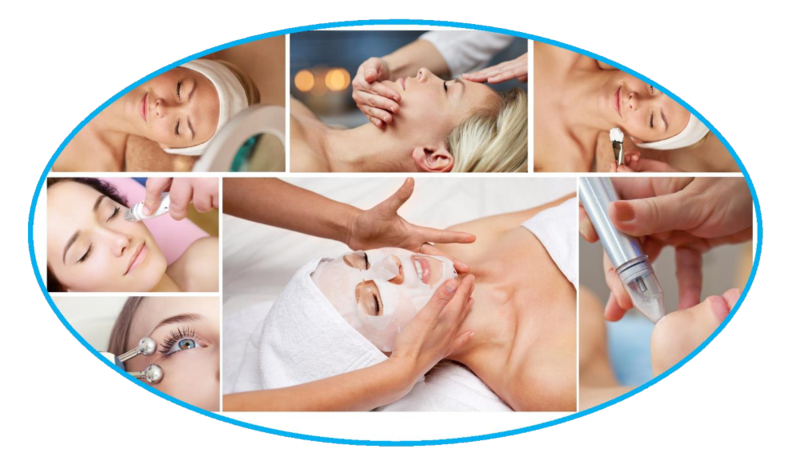 Muscle Relaxants help to relax tight facial muscles helping the face to stop frowning and smooth out lines. Dermal Fillers plump out sunken areas of the face and fill in creases. They are suitable for smile lines, deep wrinkles, furrows, scars, lip enhancement and increasing volume in cheeks and chins. 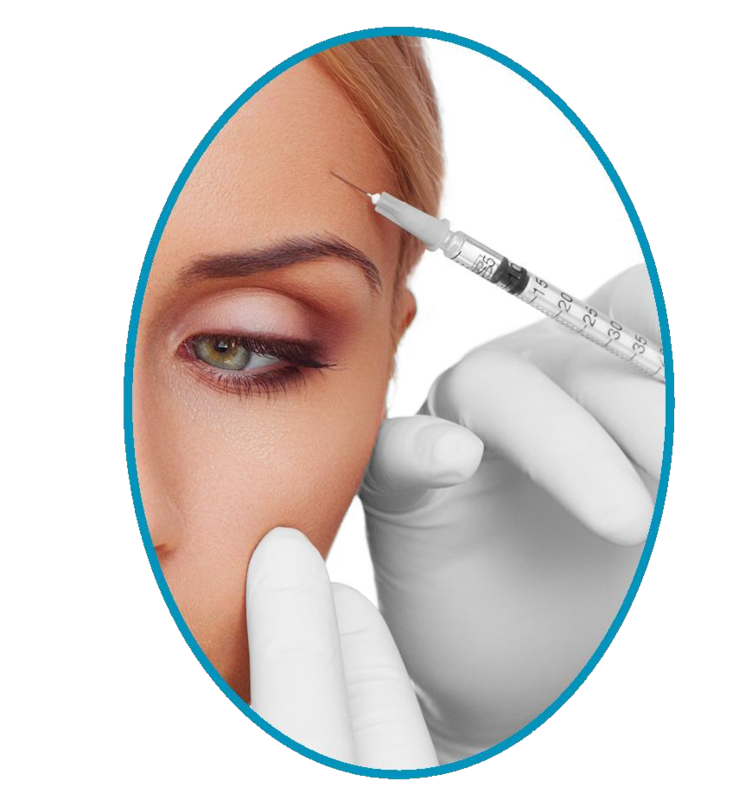 You can find out more about anti wrinkle injections here. 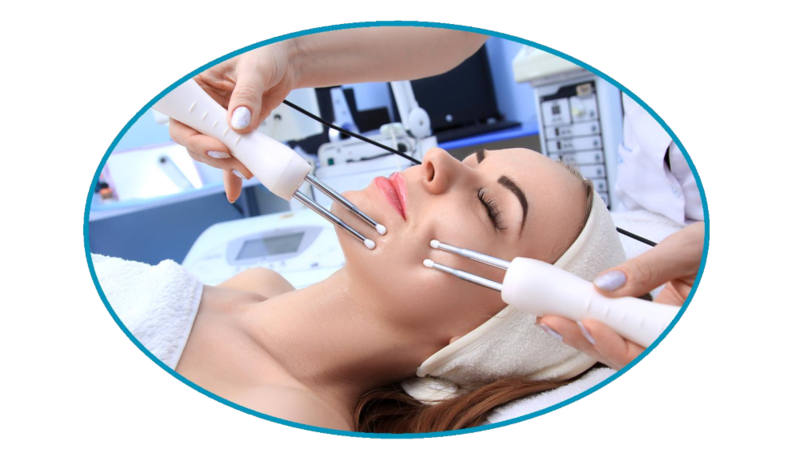 CACI is known as the non surgical face lift because it lifts & tones all the facial muscles without any pain or downtime. This deeply relaxing treatment uses tiny electrical currents to lift and tone the muscles of the face. The treatment also gently encourages skin cells to function more efficiently. This is an excellent anti aging treatment. What is The Ultimate Skin Pack? The Ultimate Skin Pack is an excellent, non invasive option to transform your skin. 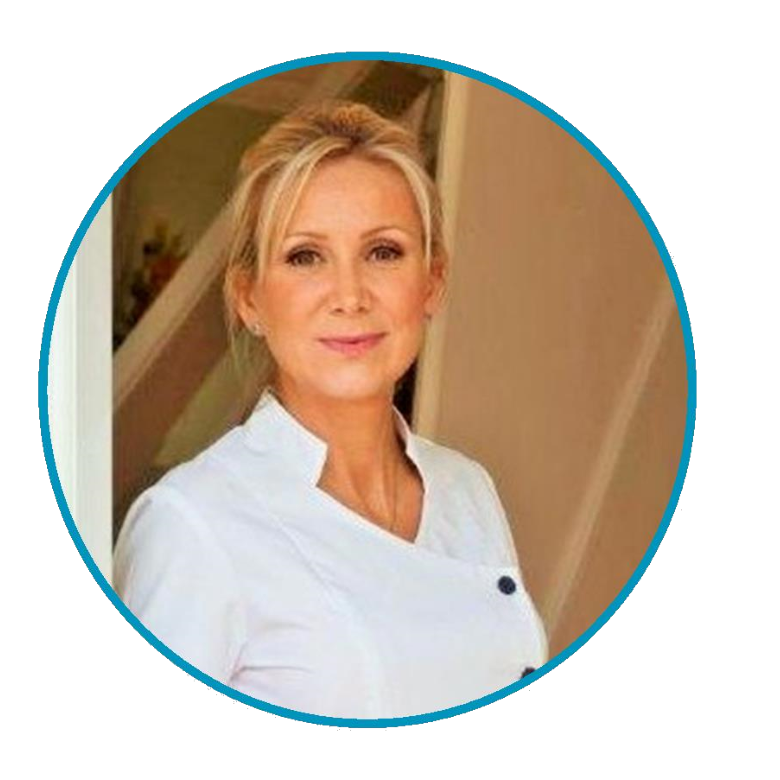 The Pack includes a skin consultation, 6 skin treatments tailored to your skin & ongoing assessment. The pack tackles the most obvious signs of aging skin such as lines, wrinkles, sagging skin, pigmentation, dark circles, freckling, sunspots, open pores, dull, dry skin, facial red veins, uneven skin tone or texture. To read more about The Ultimate Skin Pack click here. Following a consultation to discuss size and shape, small amounts of filler are skillfully injected precisely where it is needed. What are lip fillers used for? Lip fillers are an excellent treatment to give fuller lips and a more balanced smile. 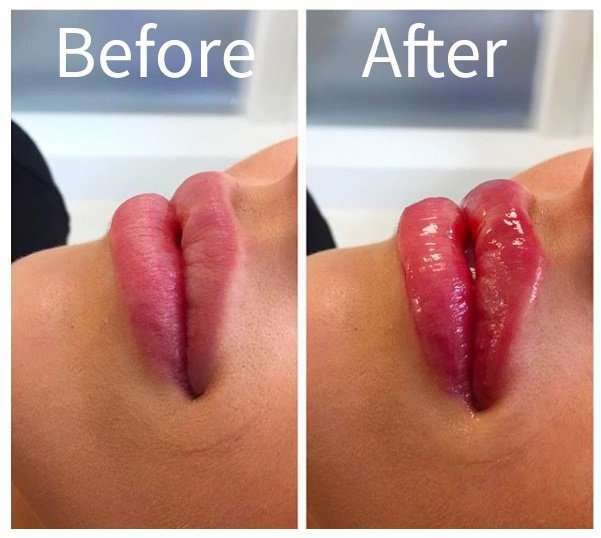 The treatment can also correct asymmetrical lips and give a more defined shape. Do I need to book my treatment in advance? Yes, all appointments for treatments and free consultations need to be booked in advance. To book an appointment please call 01 2939148. Lip fillers have become a very popular treatment so please try to book as far in advance as possible to avoid disappointment.